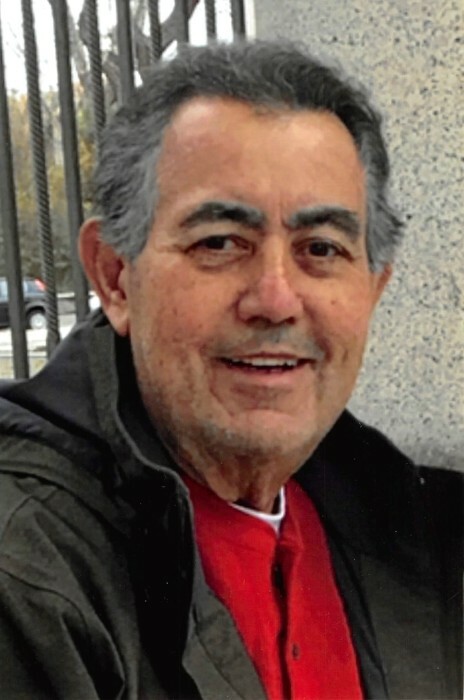 Joseph Miller, 73, passed away surrounded by loved ones on Thursday, March 21, 2019 after a two-year battle with cancer. He was born on August 10,1945 in Brownsville, TX to Ervin Miller and Marcia Ramirez Miller. He was a long-time resident of Dallas TX. His degrees are in history and political science from Stephen F. Austin State University and University of Texas. Following a teaching /coaching career in the Dallas Independent School District, he earned his Juris Doctorate degree from Texas Southern University. He enjoyed his years of practicing law in the areas of criminal, family, and immigration law. The highlight of his career was his appointment as Dallas County Truancy Court Judge in 2010. Judge Miller touched lives and changed the course of many young people during his years on the bench. He retired in October 2018. Joseph had many interests, but his greatest passion was his faith and relationship with God. He was a longtime and active member of St. Monica Catholic Church in Dallas, TX. He served as Pro-Life director for the Knights of Columbus Council 5656 and was a 4th Degree Knight. His other interests include time spent with family and friends, his beloved pets, BBQ, cooking, traveling, and college football. He was preceded in death by his parents. He is survived by his loving wife of 34 years, Dena Anderson Miller; a brother, John, of Galloway Township, NJ; a sister, Esther Miller, of Philadelphia, PA; and a niece, Mia Qian Collins of Union, NJ. A rosary will be held Monday evening at 7:30 pm, March 25,2019 at St. Monica Catholic Church, Dallas, TX. 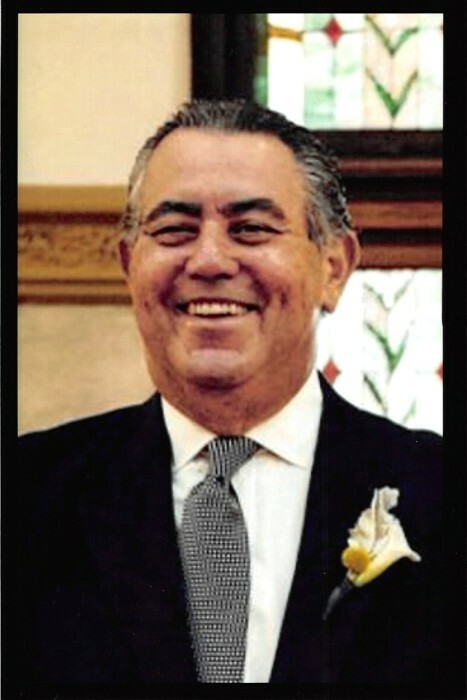 A funeral mass will be held Wednesday morning, March 27, 2019 at 10:00am also at St. Monica Catholic Church, Dallas, TX. After the Service, Helping Hands will be providing a luncheon. Interment will follow at Ridgeview Cemetery in Allen, TX at 2:00 pm. In lieu of flowers, the family requests donations be sent to The SPCA of Texas at www.SPCA.org or The Catholic Pro-Life Committee at www.prolifedallas.org.